Lock in a great price for Kings Head Inn, Warwick – rated 8 by recent guests! 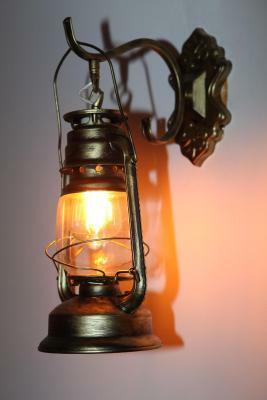 An atmospheric old building with a warm and friendly welcome. The King’s Head is very convenient for those wishing to visit Warwick and the Castle. The rooms are clean and the breakfast is very good. There are parking facilities on site, if a little cramped. A warm welcome on arrival. Friendly and attentive staff. Lovely location. Good breakfast and very nice evening meal. Fresh towels everyday. Wonderful hospitality. Nothing to much trouble. The bed was really comfy and the shower was lovely and hot/powerful. The staff was incredibly helpful and friendly ! The food and drinks were terrific and we loved our stay ! The owner/manager was really welcoming and really looked after us. Nice and local for the town. Nice friendly owners. EVERYTHING, warm and friendly, owners are absolutely lovely, food is out of this world. We were made to feel very welcome. Breakfast was excellent. 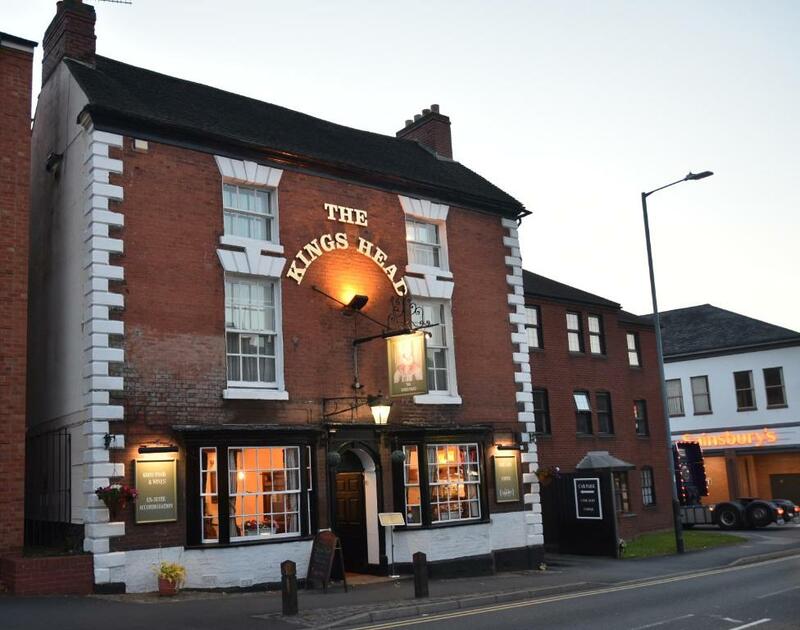 Kings Head Inn, Warwick This rating is a reflection of how the property compares to the industry standard when it comes to price, facilities and services available. It's based on a self-evaluation by the property. Use this rating to help choose your stay! This 400 year old inn is located within just minutes walk from Warwick Castle and the historic Town Center. Each of our bedrooms have recently been fully refurbished to offer modern facilities in historic surroundings. This friendly and welcoming hotel has deluxe en suite accommodations, fine food and hand-pulled cask ales and wines to make your stay memorable and relaxing. This is our guests' favorite part of Warwick, according to independent reviews. 뀐 Located in the top-rated area in Warwick, this property has an excellent location score of 8.7! When would you like to stay at Kings Head Inn, Warwick? Room has a bath/shower and free toiletries. Each benefits from tea and coffee making facilities, a hair dryer, free Wi-Fi and ironing facilities. Room for 2 adults and 2 children staying in foldaway beds. Each has a bath/shower and free toiletries, and benefits from tea and coffee making facilities, a hair dryer, free Wi-Fi and ironing facilities. The extra beds are foldaway beds and are only suitable for children aged up to the age of 13. Luxury private bathroom with corner bathtub and shower. Spacious first-floor apartment in central location. Secure parking, cots, and highchairs available by prior arrangement. Not suitable for stag/hen parties. House Rules Kings Head Inn, Warwick takes special requests – add in the next step! Kings Head Inn, Warwick accepts these cards and reserves the right to temporarily hold an amount prior to arrival. Please note that the pub does not serve food on Sundays. Extra Bed and Children policies apply only for the Family and Superior Room. stairs but as it is listed you must accept this . The homemade Spanish food was delicious. Instant coffee at breakfast. Would have liked proper coffee. Our room was very small, broken lock on bathroom door, shaving light and extractor fan not working, washbasin plug didn't work, no written info whatsoever in room, Tv reception very poor except for BBC, basic facilities, carpet grubby and stairwell very gloomy with old dirty carpeting. Limited breakfast menu. These faults were brought to attention of owner but no apology. Fantastic location, friendly staff, Warner Edwards gin and tasty breakfast... couldn’t wish for more.